We are Cliffhanger have been expanding rapidly and for our product development team we are pleased to announce that Alex Chambers (aka Chambers), joined us back in June! 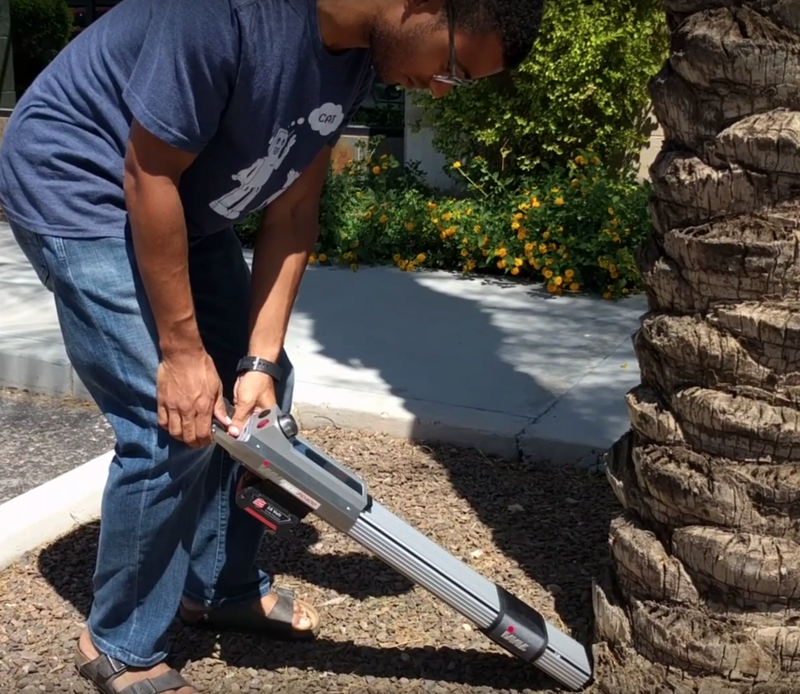 Alex has a Bachelor of Science degree in Computer Science from Arizona State University. He is a software engineer who is involved with implementing client features and supporting Atlas. 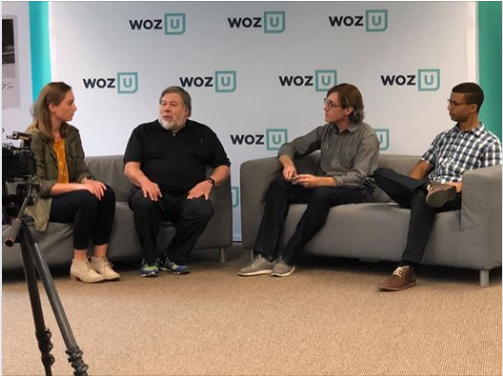 His exposure to machine learning as a curriculum developer at Woz U inspired him to pursue data science as a field of study. Alex values turning data into actionable insights for clients, especially those responsible for infrastructure. After hours, Alex spends his time taking photos at music events, studying Mandarin Chinese, participating in Kaggle data science competitions, and distance cycling (during the cooler months). Alex is also very proud of having served on a panel with Steve Wozniak, Co-founder of Apple.